Tallahassee is the state’s capital and home to Florida State University, Florida A & M and Tallahassee Community College. It is a growing dynamic city. While there are many new and vibrant residential developments and business growth, Tallahassee also has many older distinguished neighborhoods. 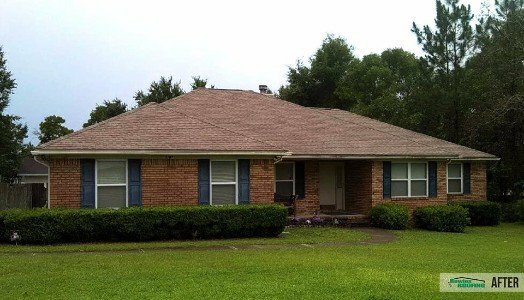 When it comes to residential roofing you need to look no further than the professionals at Bowles Roofing, the residential roofing experts in Tallahassee and the surrounding area.